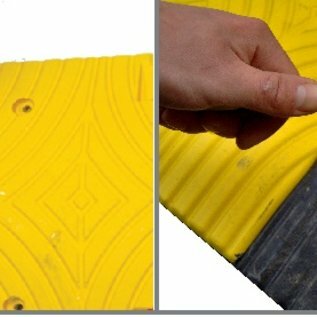 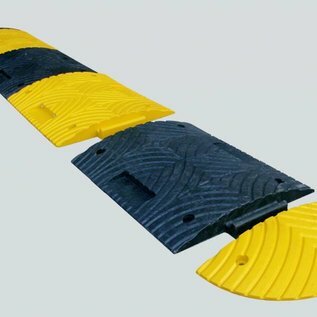 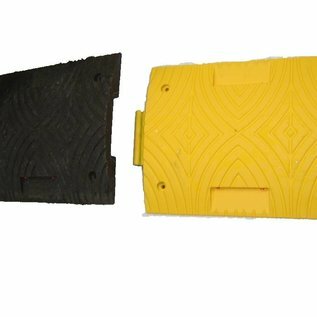 Universal modular speed bump 5 cm high. 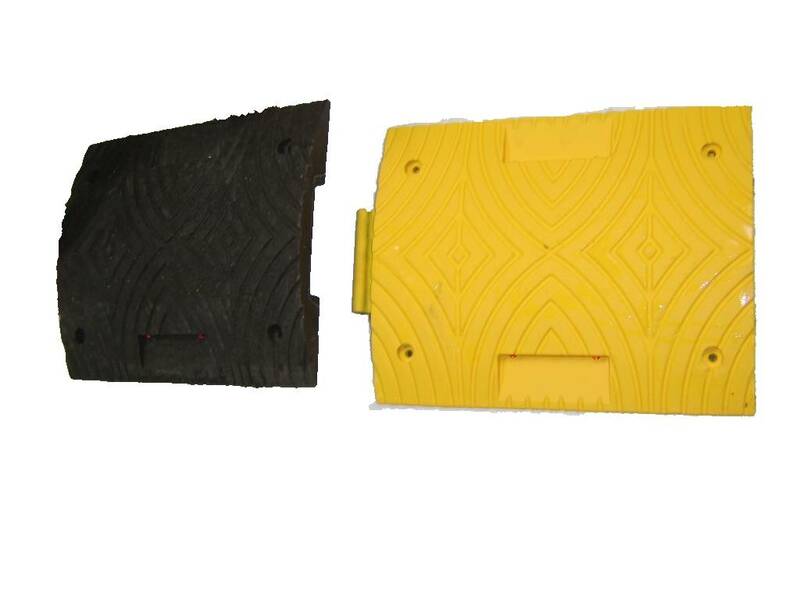 Suitable for varied traffic in a 30 km/h area. 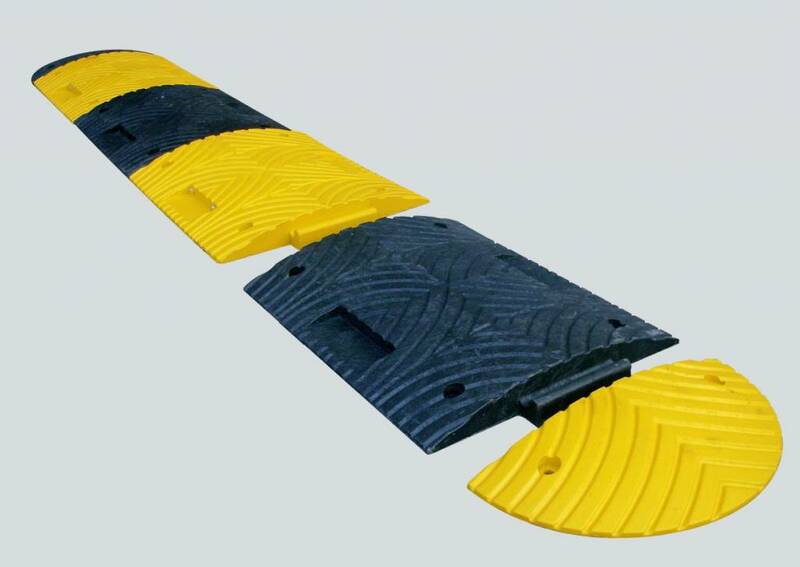 Can be mounted on asphalt, concrete or concrete pavers.